The Ransom Collective is a 6-piece indie folk band that has been creating and performing music for almost 4 years since their formation in 2013. The band consists of Kian Ransom on vocals & guitar, Muriel Gonzales on violin & vocals, Jermaine Choa Peck on percussion & vocals, Leah Halili on bass & vocals, Lily Gonzales on keyboard & vocals, and Redd Claudio on drums. 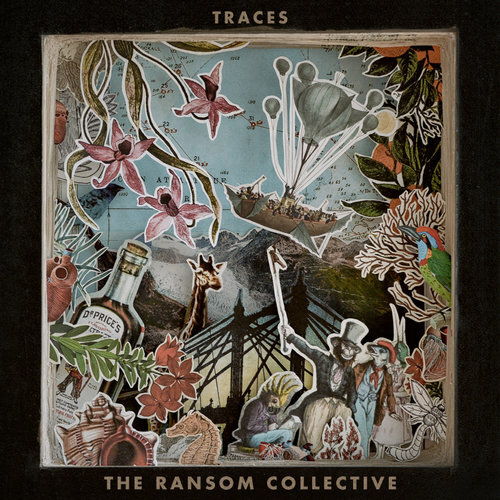 Traces, their debut album, has 11 tracks filled with both lively and mellow sounds that narrate real life stories of growing up and making discoveries.Recent developments in their sound include more complex transitions, rhythms, and fusion of other genres into their folk sound. Their recent partnering with Offshore Music promises to be a successful step into moving the sound of Filipino music forward.